The 25 stones in this set are recreations of the Viking Runes, with perpendicular and oblique lines on each stone. 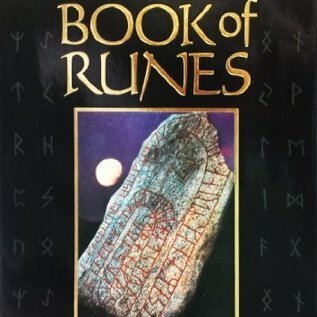 Complete with 150-page,, illustrated book, The Book of Runes by Ralph Blum. 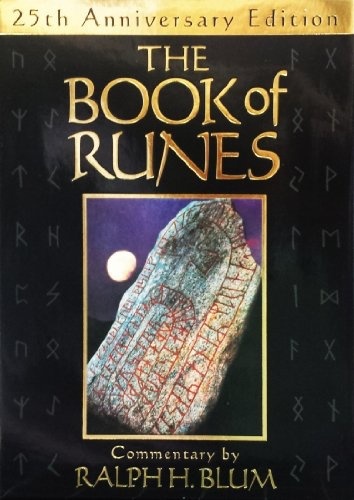 Includes drawstring pouch for holding rune stones. Spread sheet not included. Discover Your Destiny with a Psychic Reading! Free U.S. Shipping Over 99 Dollars!